After a busy two years in Bacta’s highest office, Gabi Stergides delivered his parting speech to the association’s AGM hall; praising members for their hard fought victories, but also acknowledging that the next president, James Miller, will need just as much support in the face of an increasingly challenging political climate. 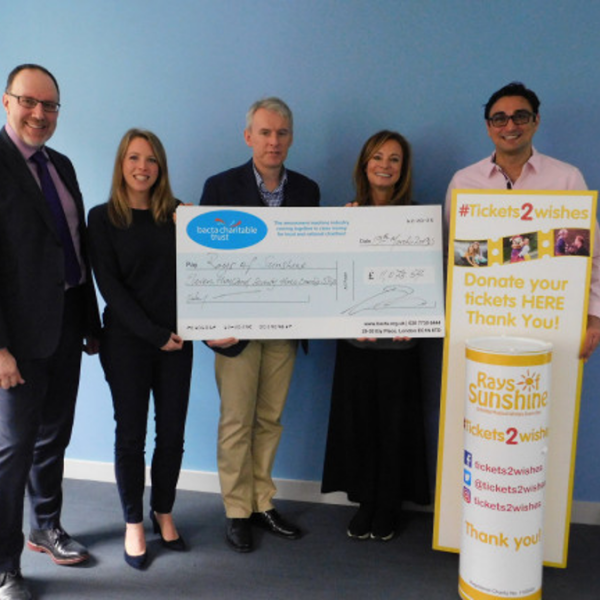 At last week’s Bacta AGM, outgoing Bacta president Gabi Stergides reflected on his two years in office and thanked the industry for its hard work on the FOBT campaign. Stergides acknowledged that “no president of any trade association could hope for a more committed, creative or hard-working set of members”, attributing the successes of his presidential term to those sitting in the Bacta AGM hall. The most high profile victory came with the reduction of the maximum stake on FOBTs to £2, the far-reaching implications of which shouldn’t be underestimated, explained Stergides. Stergides also reflected on other association achievements of the last couple of years, including the continued good work of the Bacta Charitable Trust, championing the seaside, protecting the status of Cat Cs and Ds, supporting the transition to the new £1 coin, lending Bacta’s voice to preserve the future of the 1p and 2p, and holding the line on player tracking – which Stergides argued is now the biggest threat to the industry. However, as well as emphasising Triennial Review successes, the outgoing president also acknowledged the obvious defeats. He reminded the Bacta AGM hall that although the sector got virtually nothing from the Triennial Review, the process is not just about achieving beneficial new policies, but also about preventing ones that would be damaging to our sector. These detrimental, yet normally well-meaning policy ideas often spawn from the Gambling Commission – a natural adversary of the industry – but now one that Bacta has a better working relationship. In fact, it is “like night and day” compared to the past, Stergides explained in his speech. 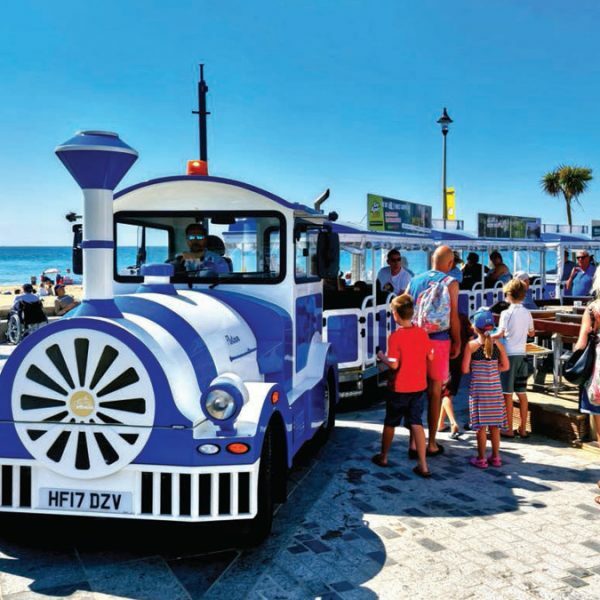 Other relationships have also improved, in both Parliament and across the wider industries, including a closer bond with The Tourism Alliance, the Bingo Association and BALPPA. As Stergides wrapped up his speech, he gave thanks to Bacta CEO John White, previous president Jason Frost, and the association’s Mancom team; “Dean, Liz, James, Greg, Chris”. He also praised Interel and WE communications for their advice, and saluted Carolyn Harris for her tenacity on the FOBT campaign, before turning to perhaps his biggest personal influence of them all. 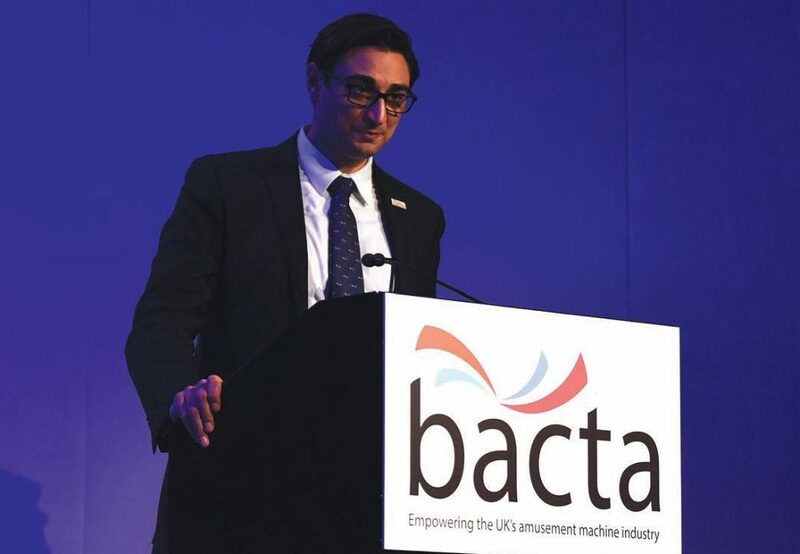 Ending his speech, Stergides outlined what Bacta had delivered for its members over the last two years, explaining that the trade association is now one “whose membership is now at a record high and on a safe financial footing” and “whose voice is being heard in the corridors of power”. 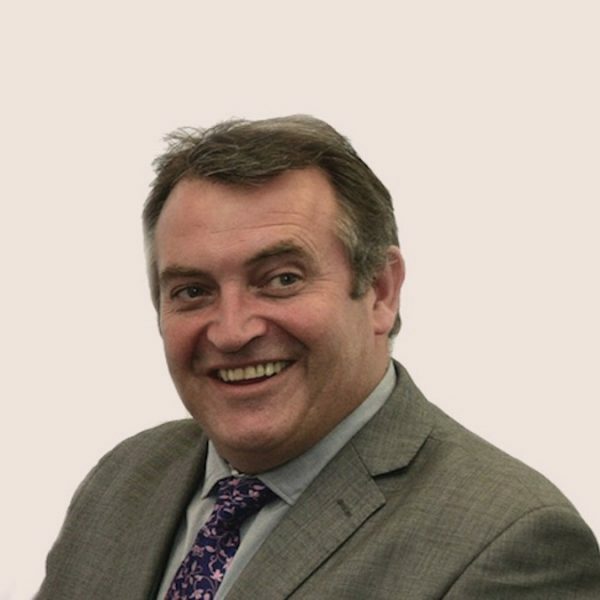 Bacta has “earned back its seat at the table”, he said – but “the work continues” and “the threats to our industry remain very real” as new president James Miller takes his turn as leader of the association. “James will be a great President for Bacta,” Stergides concluded. “But he needs your help to get the job done.